“Lure of Power is now available for sale via download from drivethrurpg.com and rpgnow.com! This delightful supplement for Warhammer Fantasy Roleplay presents players and GMs an abundance of sinfully delectable materials to establish your campaign among the wealthy districts, the secret societies, and the daemons in the closets of the Old World’s nobility. 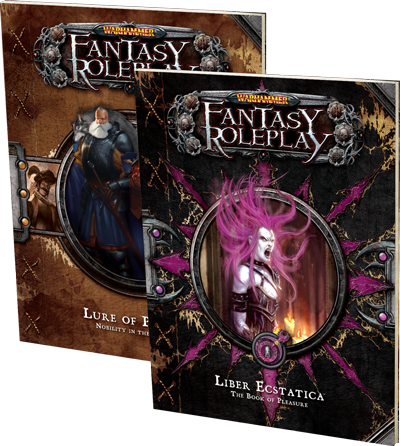 Download Lure of Power today, and add a little Slaanesh to your game. Online Game – Robot Unicorn Attack Christmas!